Would you like to work with one of London’s most successful construction management companies? Do you have experience of delivering high specification finishes on multi million pound commercial developments? Are you looking for a new long term freelance position? If you found yourself saying yes to all 3 above questions, read on - this is the role for you! This London based leading construction management company is looking for a Construction Manager to join their team. As Construction Manager you will be responsible for all finishes on a high spec multi million pound commercial development. 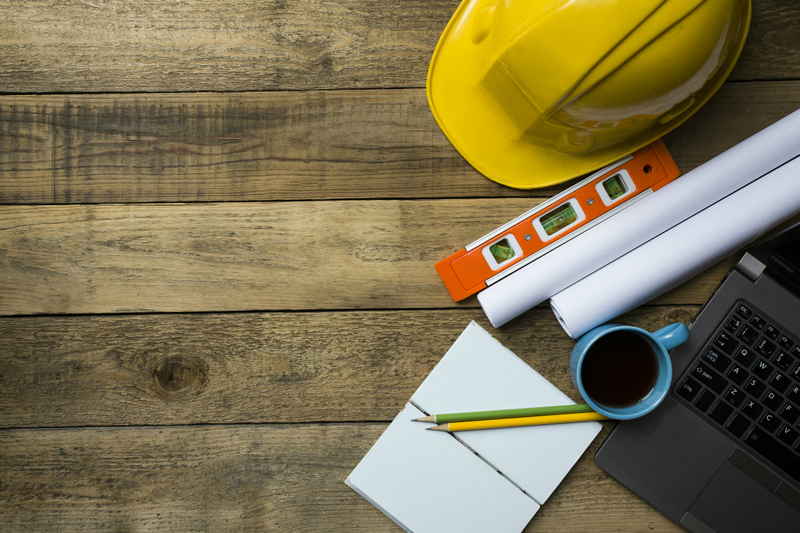 The successful Construction Manager must work efficiently, safely and professionally to ensure that the project is completed within time and on budget. The chosen Construction Manager, will be highly motivated and possess excellent communication skills, would have ideally worked within the commercial fit out sector and have experience of working within the construction industry for a minimum of 8 years.